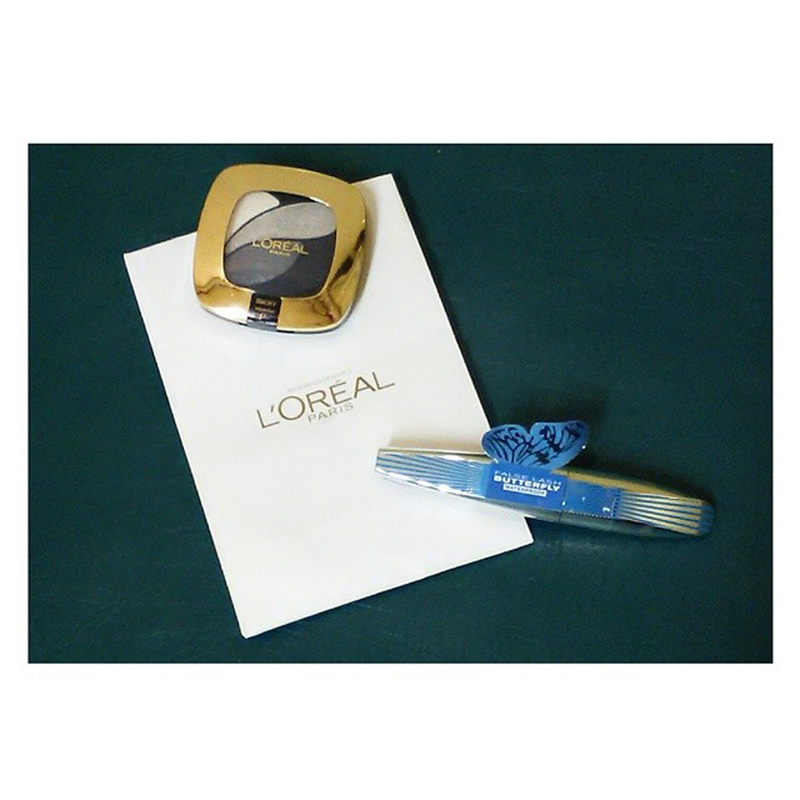 The L’Oréal l False Lash Butterfly Mascara comes with an ordinary blue and silver mascara tube. 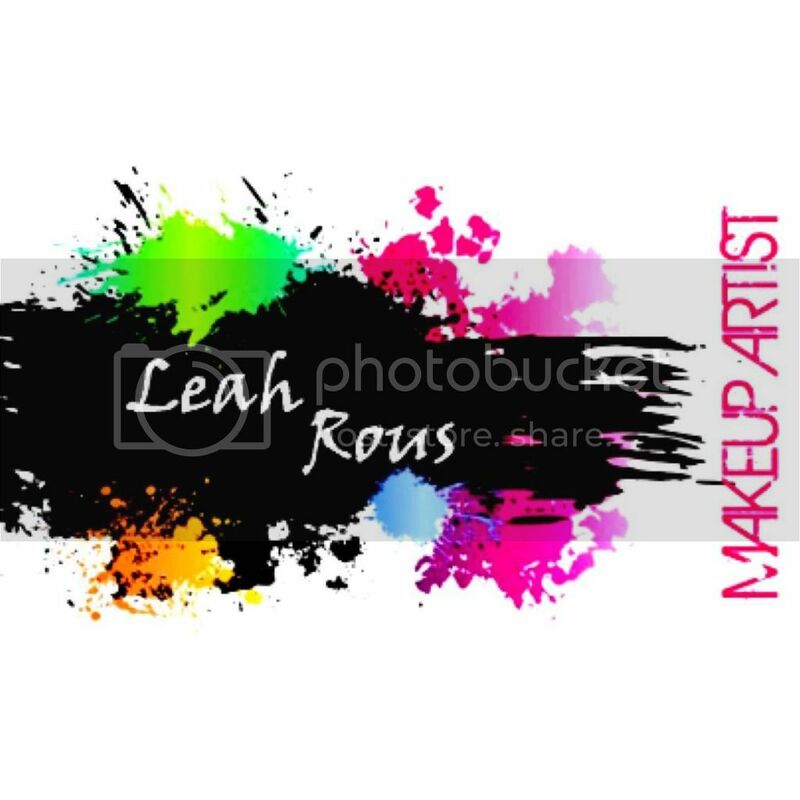 What I love about the packaging of this product is the special wing tip brush which bristles are made of hard rubber like material that concentrates on lengthening and volumizing the lashes with easier application. This little winged tip also pulls those shorter lashes upwards and out giving you that false lash butterfly winged effect. 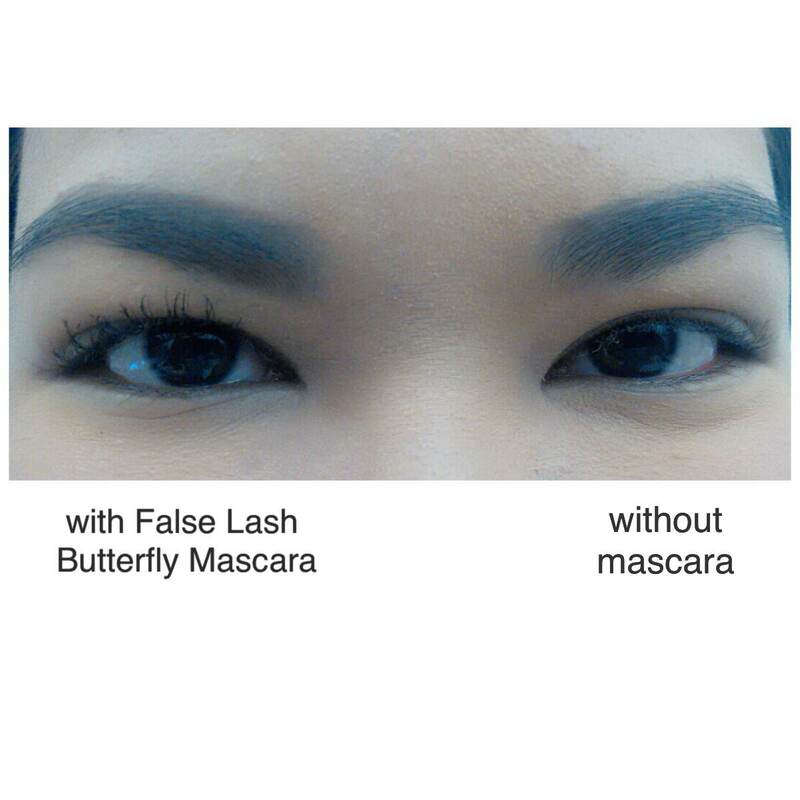 L’Oréal Paris False Lash Butterfly Mascara is a mascara designed to help create dramatic lashes. The brush’s ergonomic shape is designed to closely hug the lash line and catch every lash, corner to corner, while the unique formula coats each lash fibre for fluttery volume and length. The formula contains cocoon-like fibers that wrap around lashes for a false lash effect. Available in: Black and Waterproof Black. 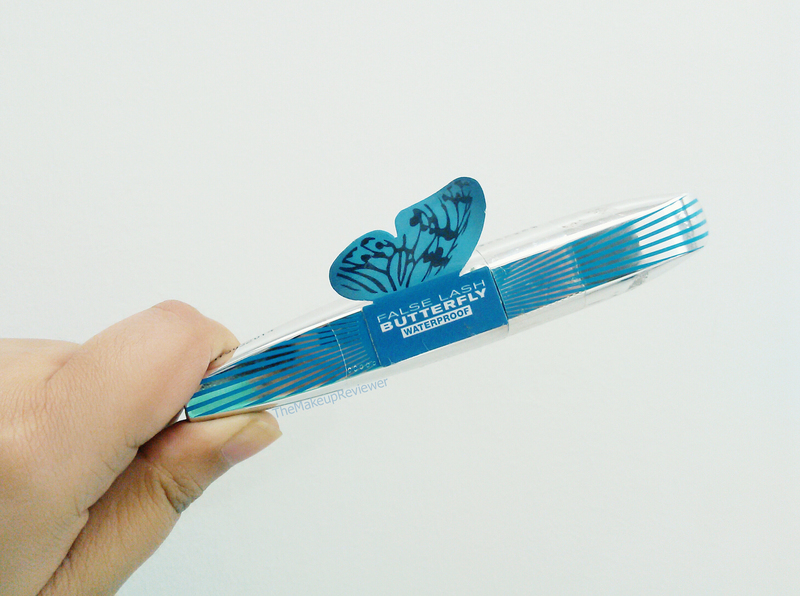 You can buy this mascara at the beauty section of any SM department stores or at Watsons. Just look for the L’Oréal make-up stall. The formula of this mascara is lighter than the other mascaras and doesn’t give the lashes that much of a crunchy texture. 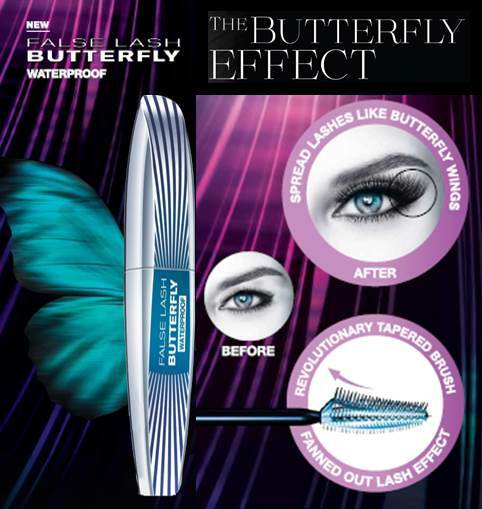 The general idea of this mascara is to provide a butterfly winged like effect which is somehow true as I apply it on my lashes. It extend lashes as well as volumize them. Also, it doesn’t smudge, it’s long wearing and easy to remove using a make-up remover or just by soap and water.